Property, transportation, education, health, government, communications & energy contracts, we support each stage of the project. Driving the whole process while taking care of everything from preparing the brief, analysing & advising on risk. Appointing the project team, briefing them fully, agreeing and issuing specific procedures plus managing development of phased programmes. Our approach enables us to provide staff with an extensive range of experience of the markets in which they work, coupled with a thorough knowledge of project management’s best practice. HML brings a fresh approach to how the client’s needs are met and their projects are delivered ahead of programme and under budget. Internationally, we advise our clients on delivery of their projects no matter the scale or complexity, financial modelling, organisational development, training and development management for clients in the Baltics as well as Finland and the UK. In addition to our substantial planning, development and project management backgrounds, HML has founded and advised on property management, public and privately funded projects as well as consultation to other groups. HML markets are Estonia, Finland, Latvia, Lithuania, Poland, Ireland and the UK. 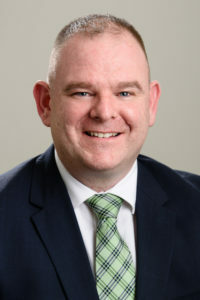 Leo O Neill founded HML Project Management in order to provide a complete set of professional project management services to businesses and organizations seeking to gain operational efficiencies and capture bottom-line results. Leo has over 20 years experience of project management and brings a fresh approach to how the client’s needs are met, ensuring their projects are delivered ahead of programme and under budget. Internationally, Leo advises clients on delivery of their projects no matter the scale or complexity, financial modelling, organisational development, training and development management for clients in the Baltics as well as Finland, Poland, UK and Ireland. Hanna is a Principal of HML Project Management, a Co-Founder of the company and Chair of its Board of Directors. In her role of Business Developer her work is instrumental to the success of our company. Kevin brings more than 30 years of practical, hands-on industry experience to every project he is involved with. His expertise encompasses various sectors of the construction industry. Many of his commissions in recent years have been on very complex or larger-scale, multi-million euro projects. 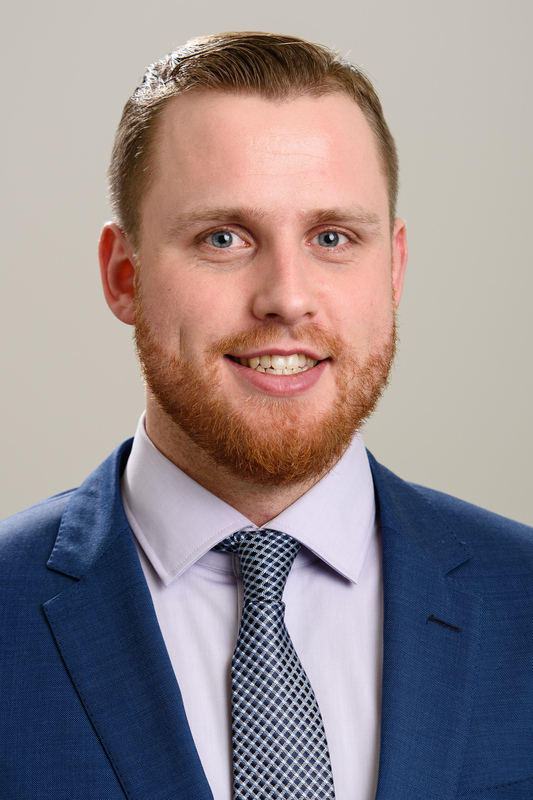 Kevin’s years of experience and formal training have cultivated his excellent working knowledge of the construction industry with the ability to provide valuable advice and strategy during both the design and construction phases. Tim’s position is Operations Director. He holds a Bachelor of Engineering (degree in Electrical and Electronic) and Bachelor of Science (with honor’s) in Quantity Surveying and Construction Management. Tim has 15 years of experience working with private and public clients. His tasks are measurement, cost management and planning, final account and variation agreement, contract administration and value engineering. Tim’s client base includes Finland, Estonia, Latvia, Lithuania, UK & Ireland. Üllar brings to HML a strong project management/client representative background from international projects in Norway and Finland (HVAC). Along with business management experience working in Lindab International AB, he holds a Masters (Marketing) & Diploma (Financial Management) from Tartu University. Üllar manages key projects in Estonia, Finland and across the Baltics/CEE region. He speaks Estonian, English, Russian and German. 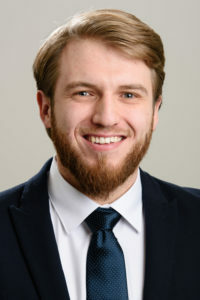 Accountant Aleksei Dudartšuk joined the team at HML in 2018. Aleksei brings with him a wealth of experience in Enterprise and Business Management, Accounting, Company Finance & Reporting Skills. 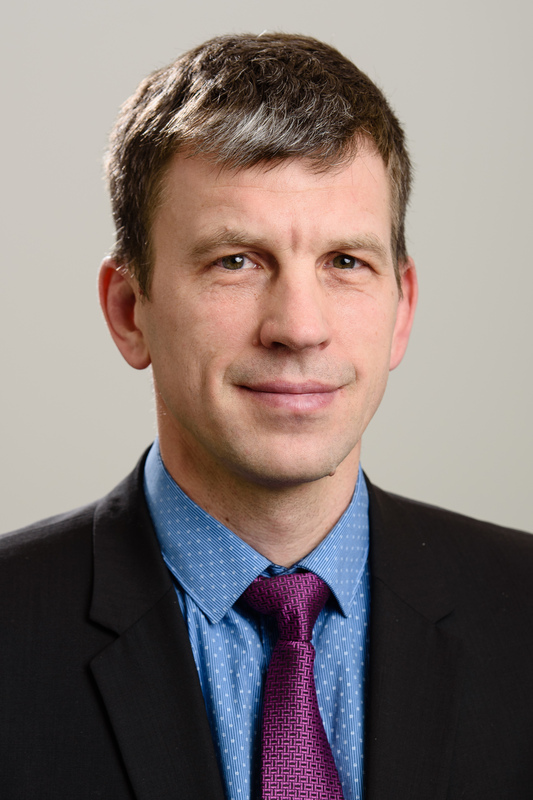 Aleksei works closely with our clients and teams in Estonia, Finland, Poland and across the Baltics. 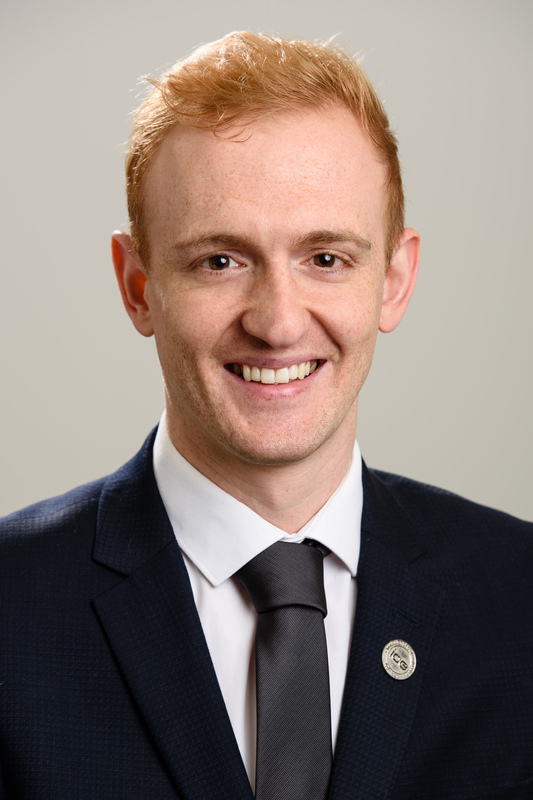 Stephen – an ambitious and enthusiastic Civil Engineer came to HML from significant contracts in the UK, including Ground, Finishing and Road Works (Link road projects). Projects that included liaising with service providers, local government councils and contractors, deep drainage, substation plinths, a road build up on a public highway of 41,500 m2. Stephen holds an BEng (Hons) in Civil Engineering Degree from Queen’s University Belfast. HND in Civil Engineering (M,M,M) from North West Regional College, plus a degree in Manufacturing Engineering. 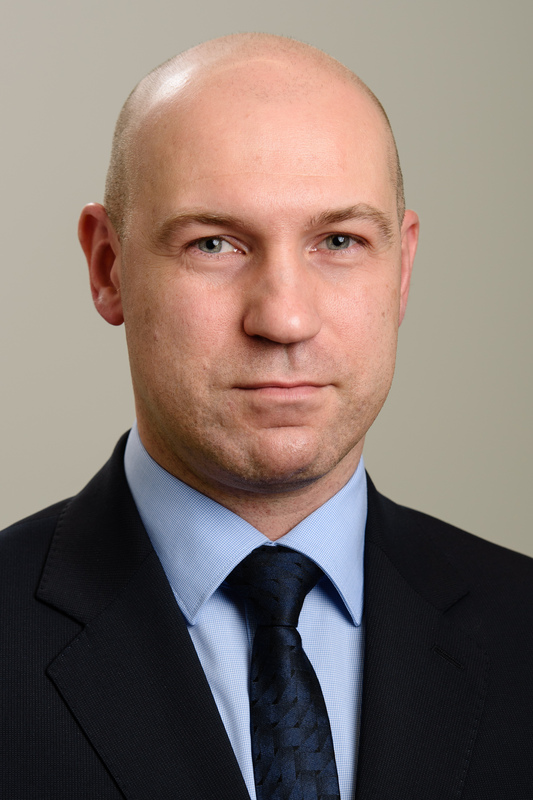 Marius joined HML Project Management in July 2015 and heads the Lithuanian HML branch office. He is tasked with liaising with clients and reporting progress, supervising contracted staff, meeting subcontractors, making safety inspections and ensuring construction and site safety, checking and preparing site reports, designs and drawings, maintaining quality control procedures. Sourcing new clients accounts and excellent customer service. 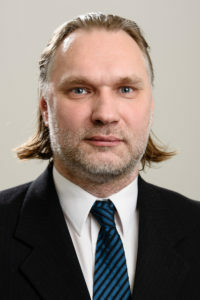 Marius holds Bachelor’s Degree in Law and Management and a Master’s Degree in Business Law faculty of Mykolas Romeris University. Gabriele is the lead architect with HML, based in our Lithuanian office. She is responsible for design management involving: code application, design development, MEP coordination, process support coordination, construction documents, Sketch Up, Revit, 3DS MAX 3D modelling, structural engineering; preconstruction services. Plus site analysis and selection, feasibility studies, conceptual design, master planning, equipment planning and analysis; project administration: permitting, value analysis, document coordination and excellent customer service. Gabriele holds a Bachelor´s Degree in Civil Engineering and Master’s Degree in Architecture, both from Vilnius Gediminas Technical University. Indrek brings to HML Project Management a wealth of experience and knowledge as a Project Manager/Owner Supervisor & Safety Specialist. He has worked in both public and private sectors, including Tallinna Vesi and Skanska amongst others. Indrek holds a B. A. Bachelor of International Business Administration from the Estonian Business School, and speaks Estonian, English, Russian and Finnish. Inessa comes to HML straight from the University of Aberdeen Scotland, where she was awarded a Master’s Degree in Politics and IR. Inessa is a strong team player with excellent communication skills and will contribute to the continued international development of the QS/Cost Estimation Department. Jennifer has over 5 years of international experience in design and supervision of Mechanical systems in buildings. 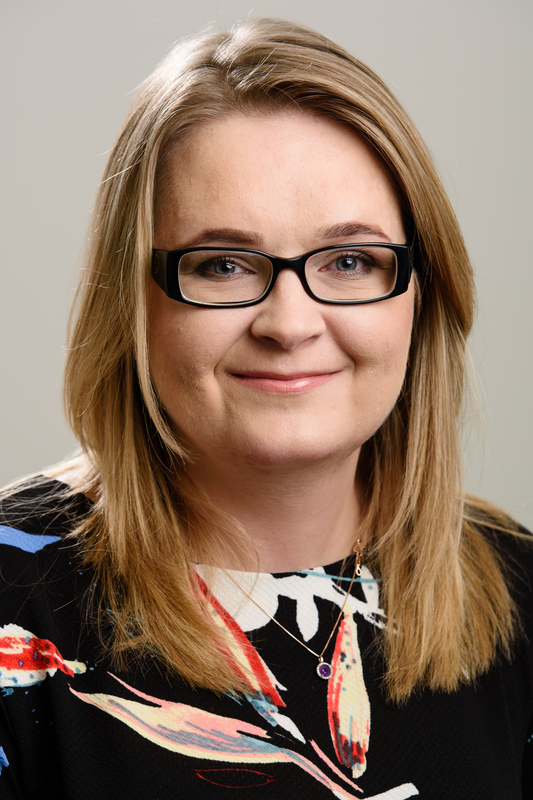 She holds a Masters degree in Mechanical Engineering (Thermo fluid) and has worked extensively with AutoCAD MEP, Revit MEP and Hevacomp software. 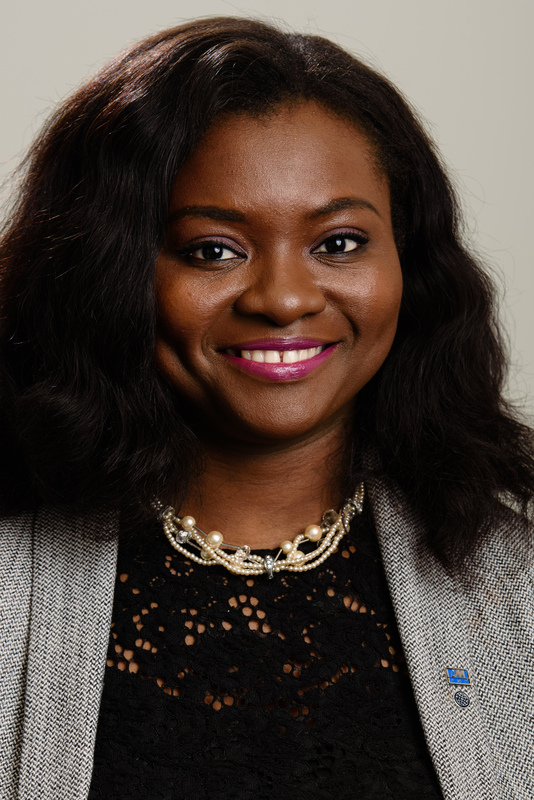 She has certification in Project Management, a Diploma from the FIDIC Young Professional Management Training Programme and training in Internal Audit for ISO 9001:2008 Quality Management System. 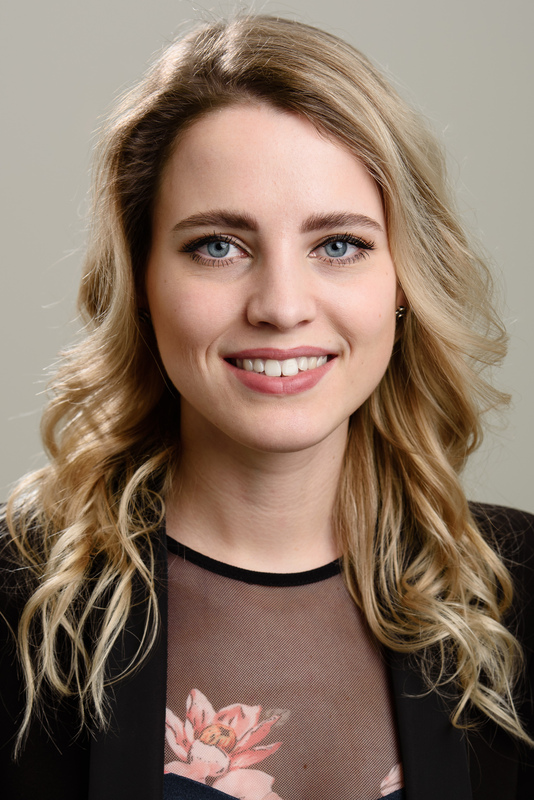 Kalju has several years of experience and knowledge of Project Management/Owner Supervisor. He holds master’s degree in engineering from TAL TECH. Kalju is a strong team player with excellent communication skills in many languages. Kristiina has 12 years of experience as a Project Manager of international projects at the Estonian Rescue Board. She holds Masters degree in Technology Governance from TAL TECH. Kristiina is a versatile person with experience in diplomacy, translation field, production and sales. Her bright personality and wide horizon from both private and public sectors support HML team in its daily work. Kristiina is a strong team player with excellent communication skills and speaks Estonian, English, Russian, Finnish, Hungarian and some French and Italian. Raul has HVAC engineer diploma from Tallinn Technical University. He has been working for 20 years in international businesses like leading building systems installation companies, a manufacturer company for modular solutions to big pharma and bioprocess clients across the world. Raul brings to HML modular construction, cleanrooms technology and GMP knowledge. Raul speaks Estonian, English, Russian, Finnish and some Spanish. Linas has 5 years of experience as Construction Engineer. He has been working on technical supervision of construction works as well as managed projects by local (Lithuanian) and by FIDIC contracts. Linas is experienced in managing private, governmental and EU Structural Funds projects. He has Bachelor’s degree of civil engineering and Master’s degree of building technologies from Vilnius Gediminas Technical University. Linas holds Technical Supervisor and Project Manager certificates and speaks Lithuanian and English. 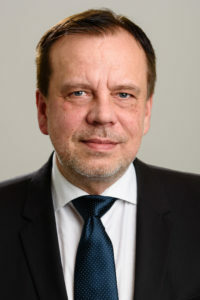 His tasks at HML Lituanian branch office involve managing and supervising projects in Lithuania, Central and Eastern Europe.